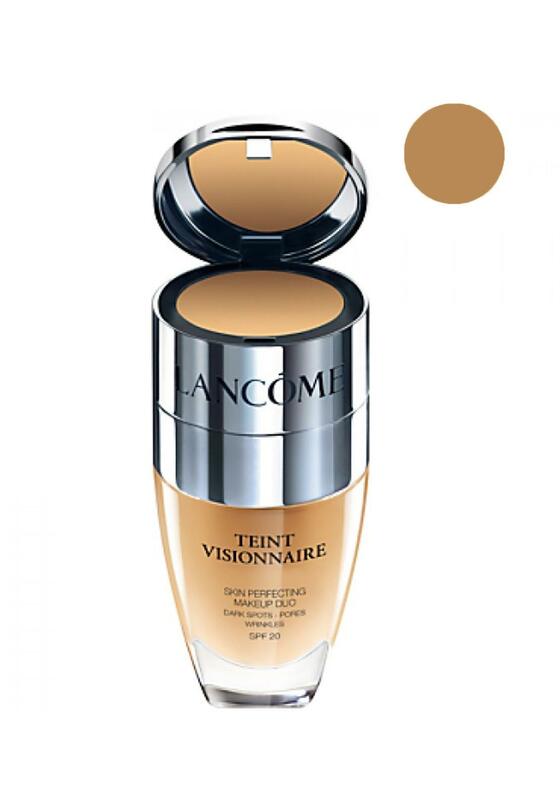 This skin perfecting make-up from the Lancome collection is a must have for all you special ladies, as it works like magic. It has the ability to reduce the appearance of dark spots, pores and wrinkles. Your skin's appearance is visually improved.